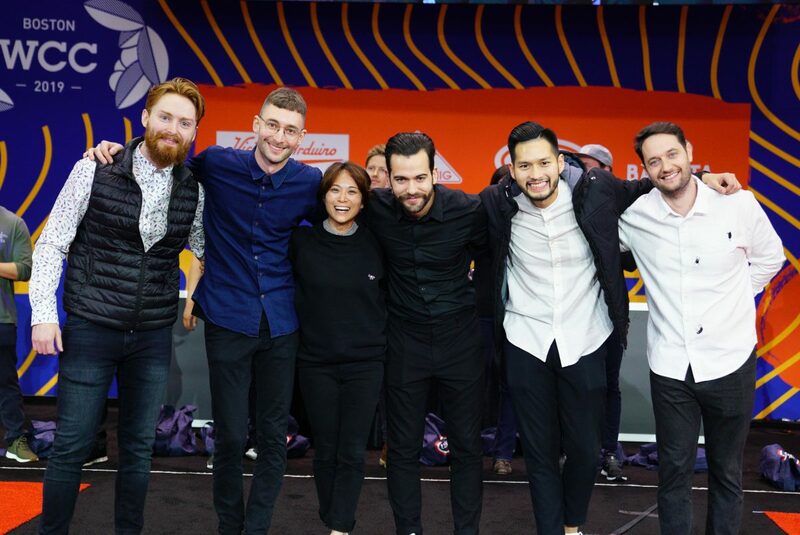 We’ve seen some fantastic performances over the last few days at the 2019 Amsterdam World Barista Championship, and it’s time to go from sixteen semi-finalists on to six finalists. 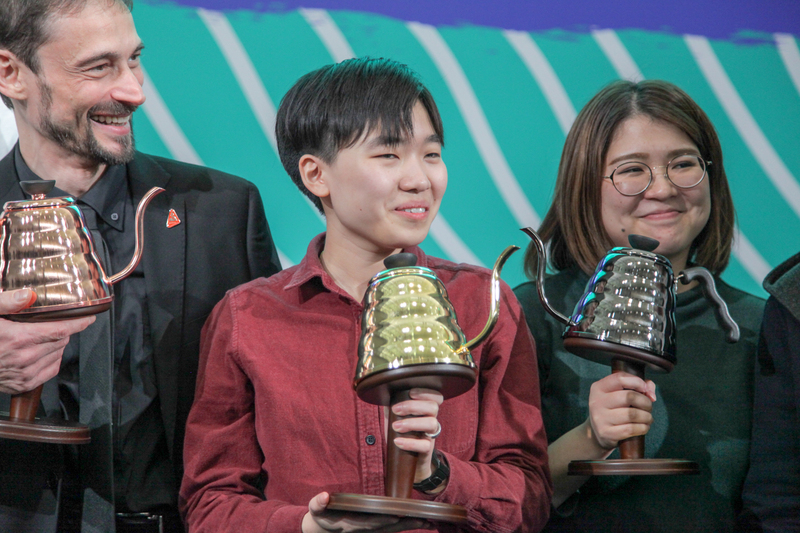 Congratulations to the finalists, and well done to all competitors! 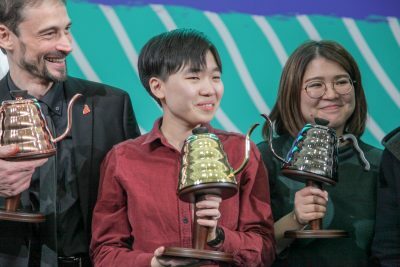 Tomorrow (Sunday 14th April), the six finalists will compete for the title of 2019 World Barista Champion! Make sure to join us here tomorrow at the Specialty Coffee Expo, or by streaming at wcc.coffee/boston or on Facebook Live from 10:30 AM Eastern Daylight Time. 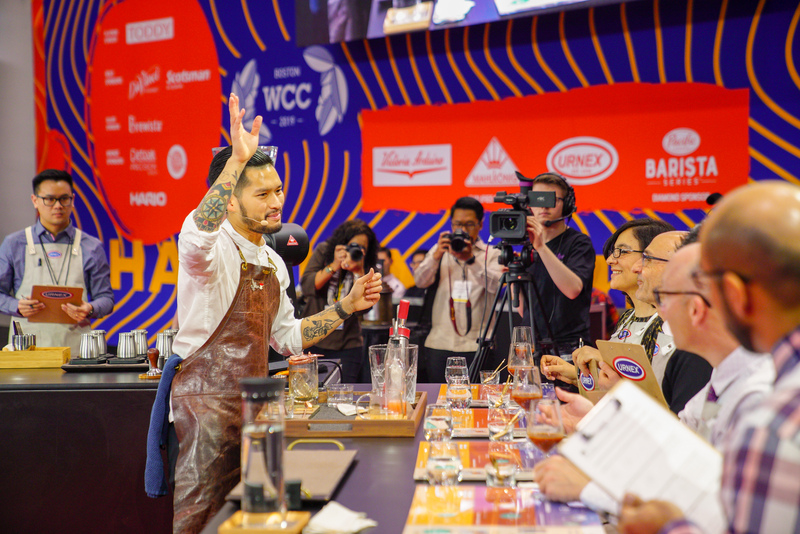 The World Barista Championship is made possible thanks to the help of many sponsors, including Diamond Sponsor Pacific Foods, Qualified Espresso Machine Sponsor Victoria Arduino, Qualified Grinder Sponsor Mahlkönig, and Qualified Cleaning Products Sponsor Urnex. 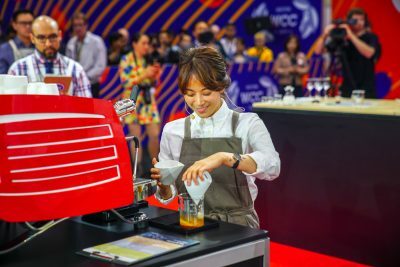 Here’s the schedule of competitors for tomorrow. Don’t forget to tune in live starting at 10:30 AM Eastern Daylight time.